Do you love to hold small parties at home? Are you the type of person who is fond of setting moods even on the simplest celebration that you have? Are you the creative type who always take the lead in finding ways and means to make your parties stand out? If your answer is yes to all those questions, chances are you are very particular about your outdoor lighting. There are so many ways to make your garden glow. Some people make use of solar lanterns, floating candles, exotic lights, chandelier, white lights and showstoppers. 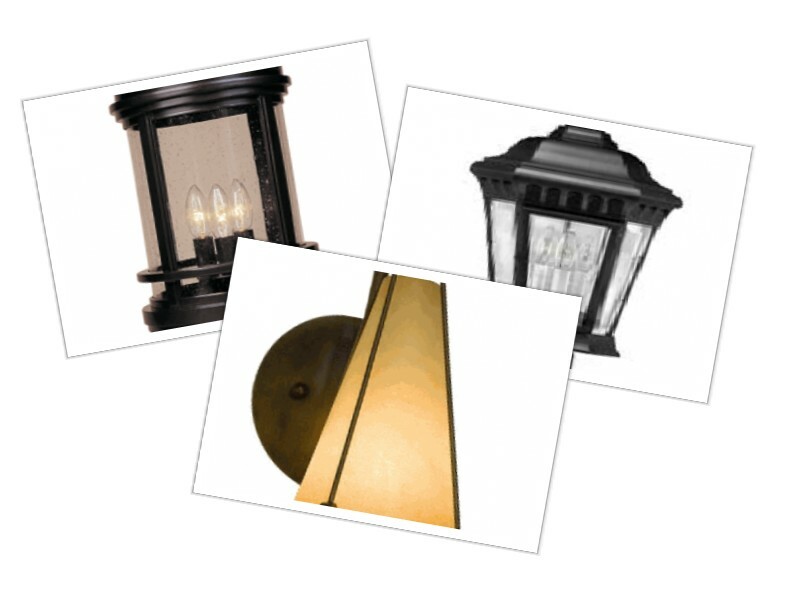 Whatever you choose, it is important that you are aware of what your intentions are in setting up your outdoor lighting. Let's say for instance, you want to set up a romantic dinner with your partner or small group of friends, then probably, you would opt to choose float tea candles in a water filled bird bath. On the other hand, if you want something that's environmentally friendly, then you might go for solar lanterns. Environmentally friendly lighting is so named because of the materials used and these can be complemented by some eco friendly home decor accessories. Eco friendly varaluz lighting could be a perfect choice! You can choose from a wide variety of designs that could perfectly fit your outdoor space. Choice of good lighting can bring so many advantages in your outdoors. It can be used to light up the drive ways and walk ways to avoid accidents, it can show off the beauty of your home during night time, accent other focal points in your house like garden, water features and patios and a good lighting can also set up a mood and create a drama while relaxing outdoors and spending sometime with your family and friends. It’s good to use the solar lights for outdoor lighting as it will reduce power utilization. Can you please share more details about the type and quality of these eco friendly lights and suggest some good ones which can be used.